Our friend, gunsmith, and super distinguished GM, DM, master-blaster, CZ gunslinger is coming to teach a fantastic class in early May. He'll be doing one day of drills while the second day will consist of match feedback and coaching (McHenry IPSC will be hosting the match). Greg and Perry are running their excellent Introduction to Competition Handgun Class again on May 3rd and 4th. If you are unsure if you have enough experience to take the class, ask yourself these questions, "Am I familiar with my handgun?" "Can I demonstrate good safety habits?" "Do I have the right attitude for learning?" 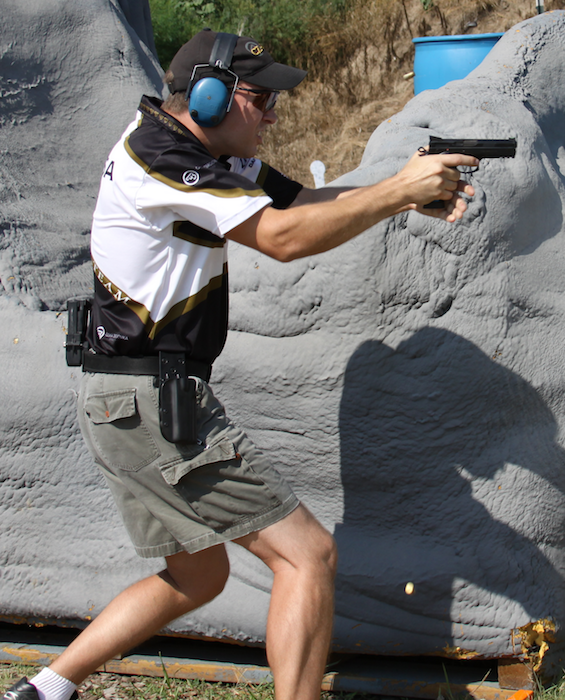 "Do I want to learn what it takes to take my shooting to the next level - for concealed carry or use in a competitive environment?" fundamentals they taught me have stuck with me through the years. I've been so impressed by the comprehensive "Judicious Use of Lethals Force" classes that I sent my wife to train with them when she got interested in shooting. 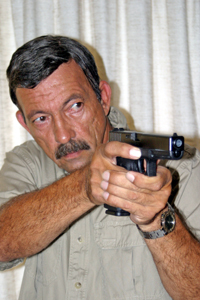 They've got several classes coming up over the season, kicking off with Massad Ayoob's MTG-20 Range in Camanche, IA (just over the border) on May 17th and 18th. Check MTG's details page for sign up instructions. These guys are pretty new to the Chicago-land area, but they're the real deal, drawing upon current military experience. They're teaching a bunch of courses (pistol, carbine) up at the Alpha Range in McHenry. I've been singing the praises for Krupa's classes since the beginning - Kozy, Kerry Dean, Steve Galka, and a bunch of other guys have gotten a great start by taking their pistol courses! Spartan has also branched out to doing a bunch of Self-Aid/Buddy Aid classes for shooters/RO's - he's got a class coming up in Bridgeport, IL on March 16th! Additionally, Krupa is doing a bunch of IL Concealed Carry Courses: If you're interested in getting your permit, check him out!